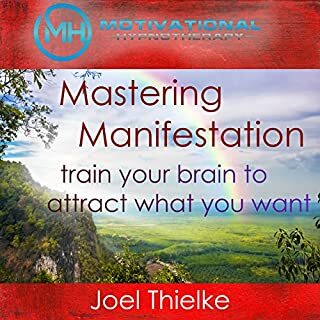 Have you always been curious about how to use Astral Projection but didn’t know how? Do you wish you could have an out-of-body experience into a higher realm? 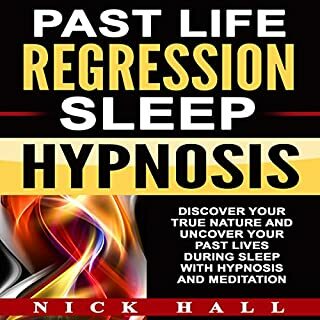 Experience astral travel in safe and informative environment with this hypnosis program from Erick Brown. 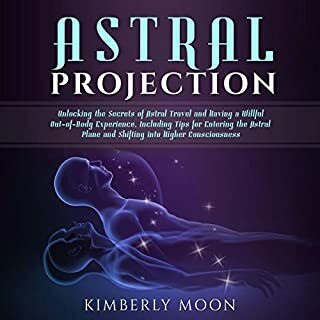 Let Astral Projection help you release into a higher spiritual realm by guiding through what is commonly called an out-of-body experience. Powerful suggestions for deep relaxation and positive change will be received by your mind, releasing you from worry. 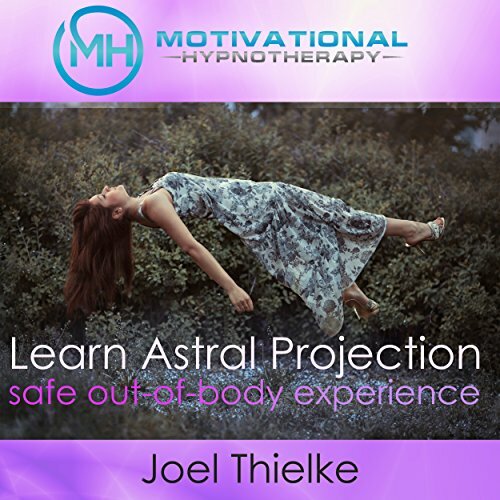 I'm going to explain what we know about astral projection, the rich history of its presence in our lives, and the two methods most people use to start their own journeys down the path toward astral projection. Are you ready to see the world in a different way? 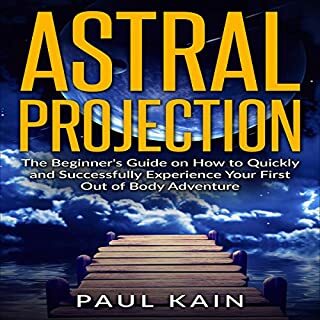 Download Astral Projection: The Amazing Secret of Astral Projection: The Beginners Guidebook to Traveling on the Astral Plane. Direct, insightful imagery and depth. I listen often. it is just the right amount of voice. From the story to the reader the book was great, one of the best on this subject. I'll definitely recommend to friends and even strangers! 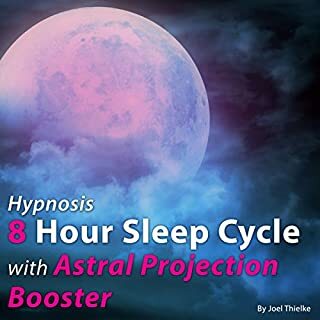 great if you have insomnia! It’s very relaxing and it sends you to sleep. But that isn’t what it’s meant to do is it? 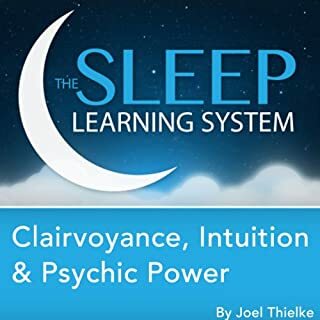 It is meant to teach astral projection but it doesn’t do that. It even says it will send you to sleep. Just wanted st find out if AP is real or just a dream, but I didn’t even dream about it. I've recommended it to my friends and coworker s. its very relaxing and helps get rid of stress. Very relaxing but the the only place I went was to sleep. If you want to take a minute to just catch your breath it's pretty good, other than that you are better off with one of his other works. Didn't work. Not sure if safe either. Astral projection may be a trap for spirits to f with your head. Plus he asks you to protect yourself first, really? Not for me.